So here we are - back after a very long time. 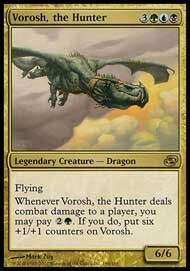 Vorosh, the Hunter. 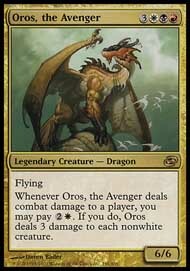 Check out the deck lists for Oros and Vorosh.